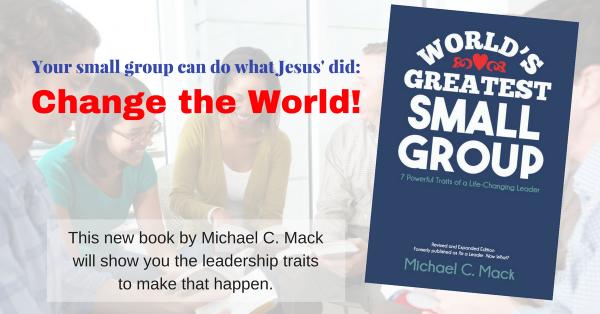 Michael coaches small group ministry leaders, particularly those new to the role or who have hit obstacles or sticking points in their ministries. He also consults with churches who are either just starting small group ministries or want to get their group systems healthy and growing. See his LinkedIn page for references about Michael. Starting a Groups Ministry – Developing Strategies, Processes, Systems, Tactics, etc. Contact Michael to discuss coaching & consulting, pricing, etc.